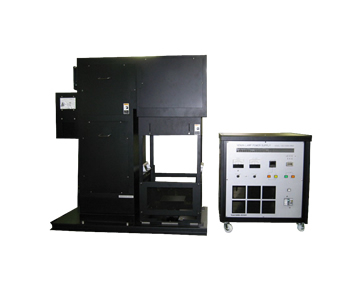 Solar simulator that irradiates with high irradiance using a special optical system. It can be used for measurement of concentrating solar cells and for exposure test. Produce parallel light type with high irradiance type, combined type with 1 SUN. By using detachable condenser lens unit, it is possible tocombine a concentrating solar simulator and a highly parallel type 1 SUN solar simulator with one unit. We will respond to your request, please contact us. Class AAA for JIS C 8912, C 8933, IEC / EN.60904-9, ASTM – E 927 standards.